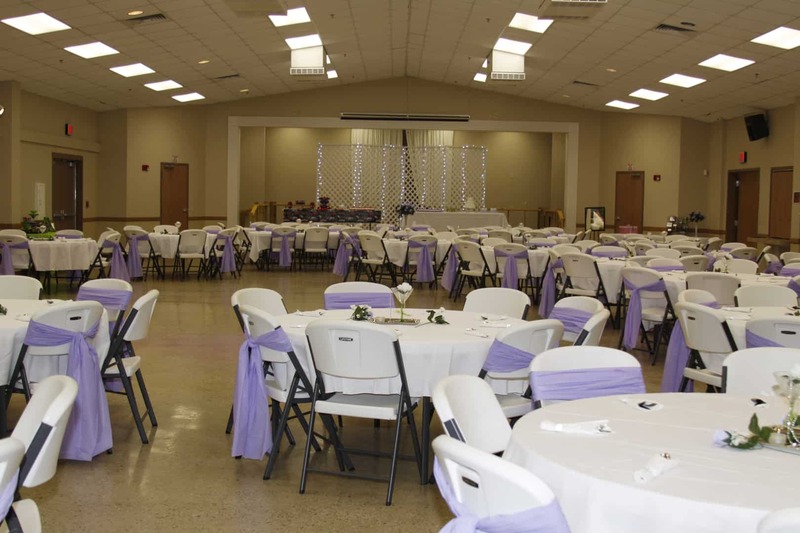 Just Ten Minutes West Of Interstate-10 On US Highway 90. 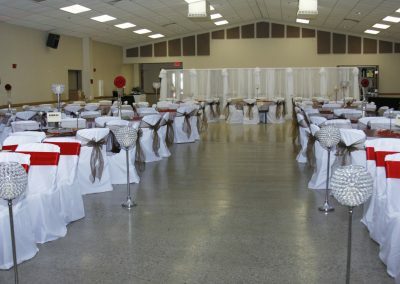 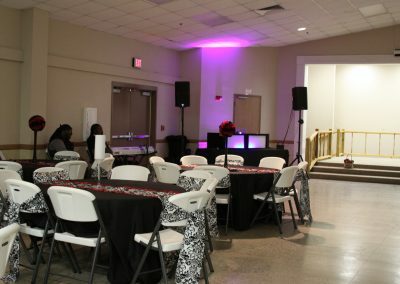 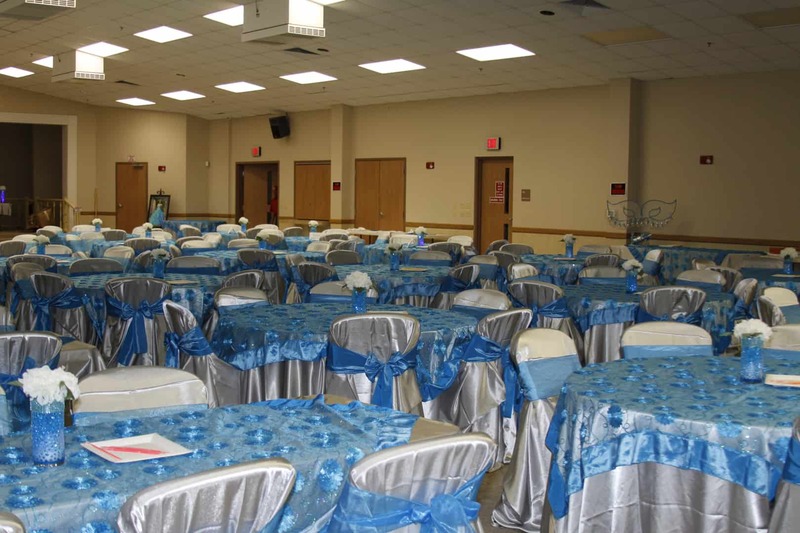 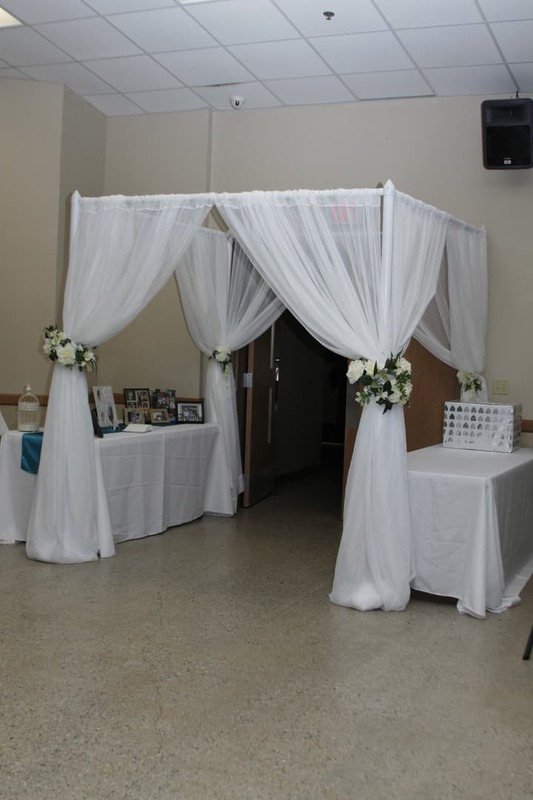 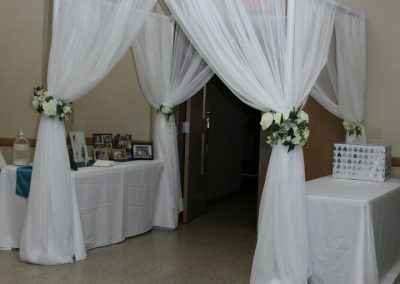 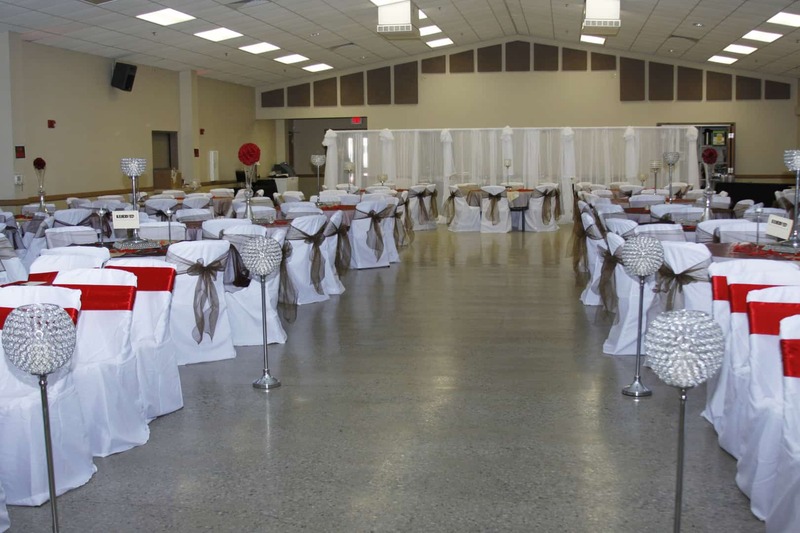 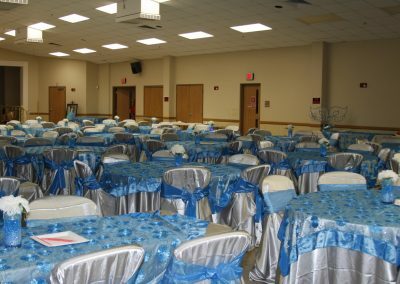 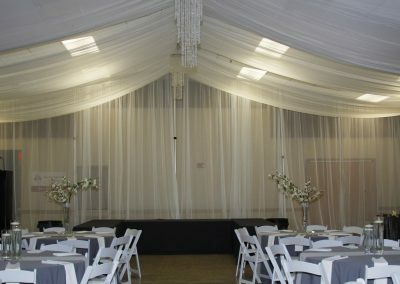 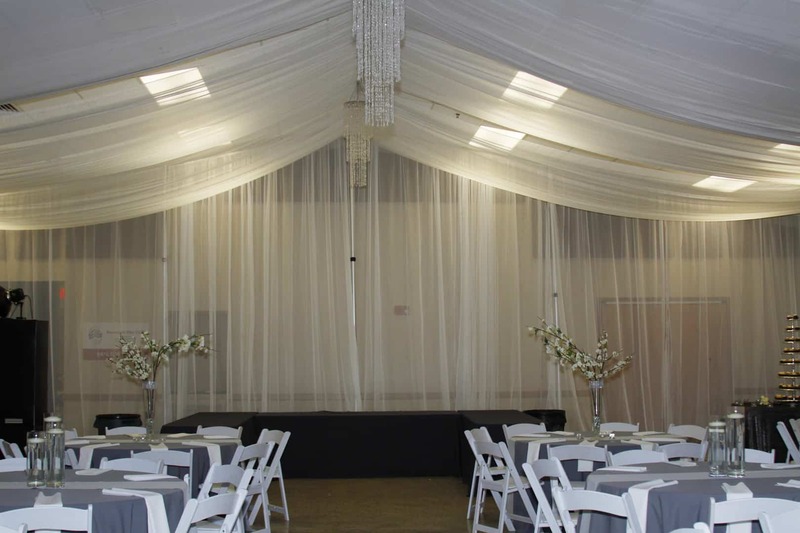 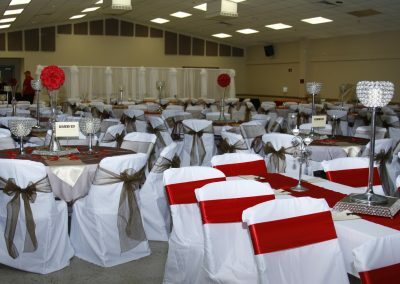 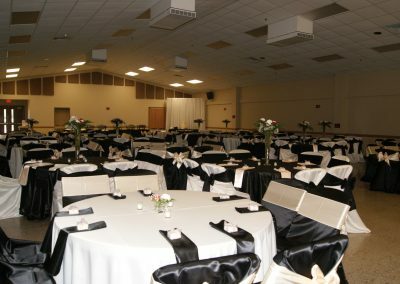 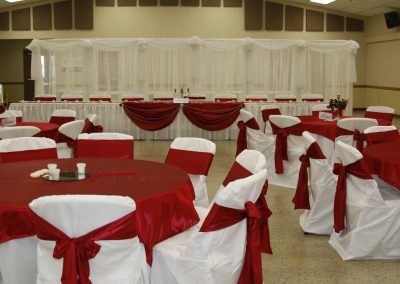 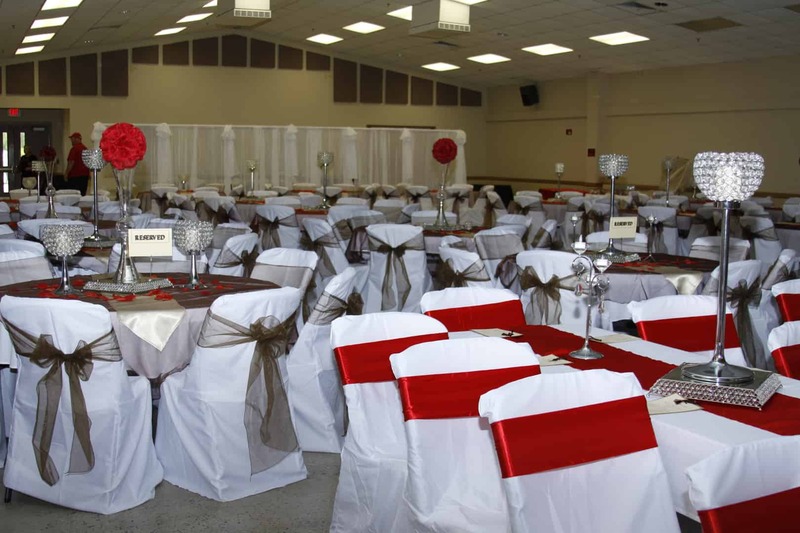 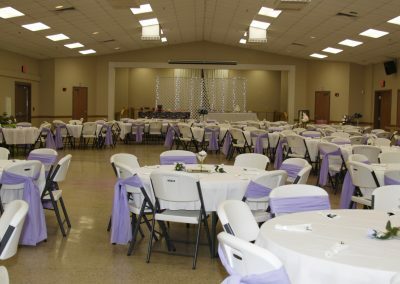 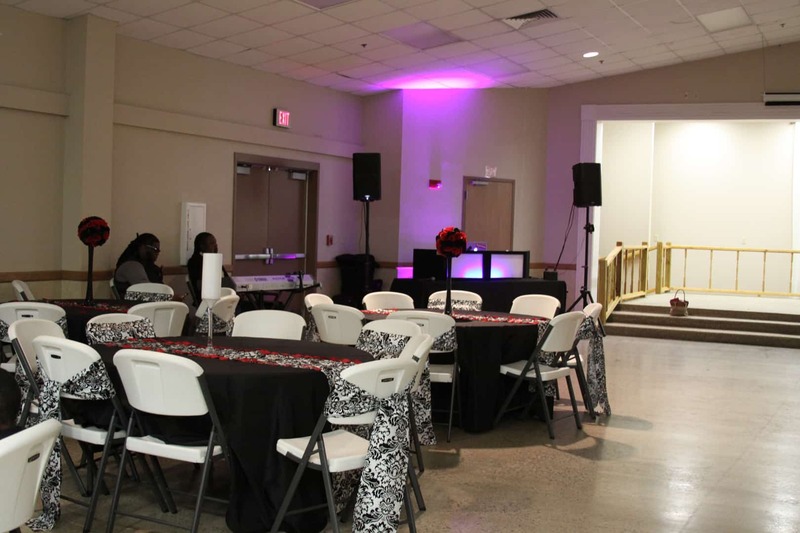 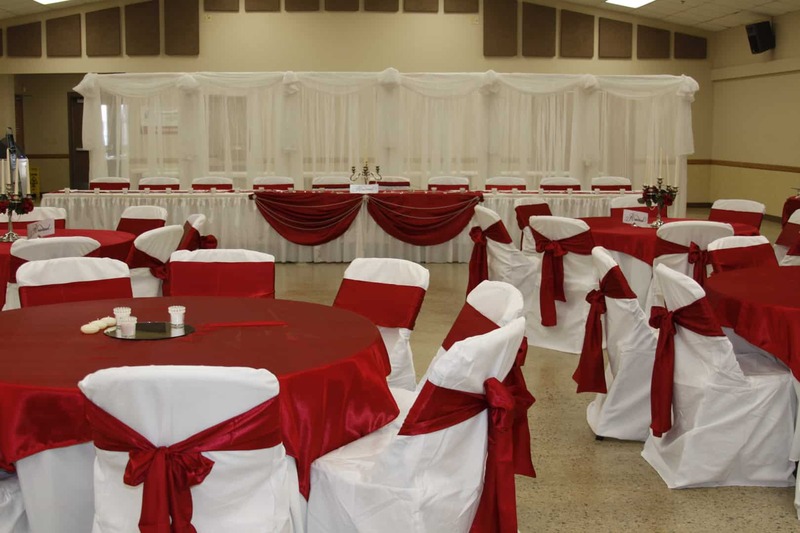 Weddings, Receptions, Corporate Meetings and so much more. 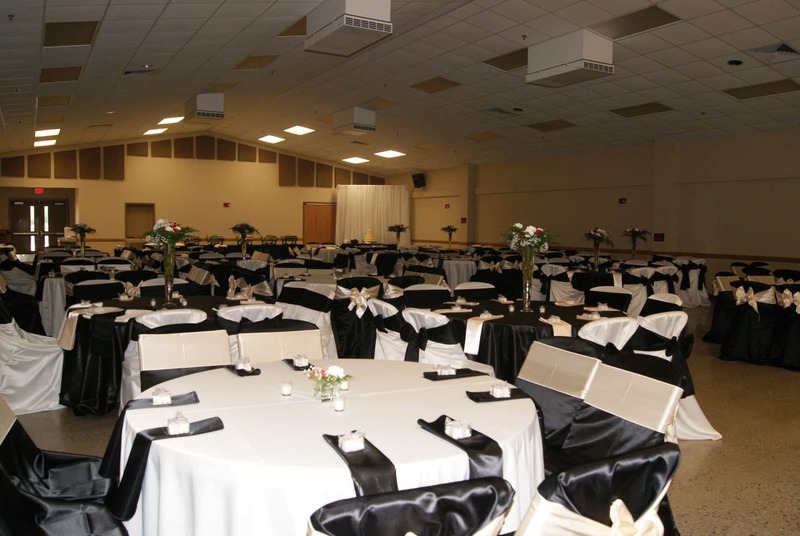 There is easy access and plenty of parking.